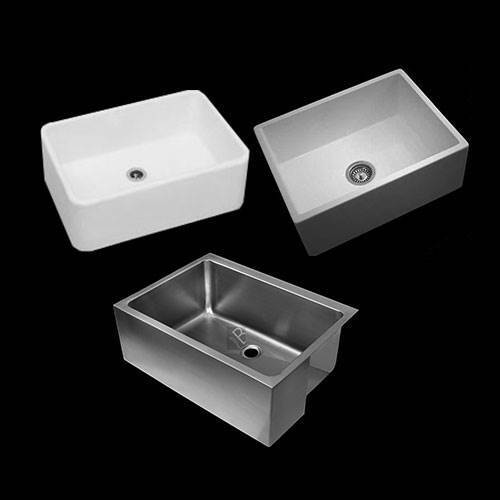 Whether your kitchen is sleek and contemporary or a traditional family roost, Nexus has the perfect, practical sink for you. Browse our wide range of sizes, styles and materials – search by brand name, number of bowls, sink mounting type and more. Our high-quality sink range includes units by Franke, Kohler, Blanco and many other leading manufacturers – all at great prices, and with speedy no-fuss delivery. Call us on 0116 274 4059 to discuss or place your order. Let’s get your new sink sorted today!